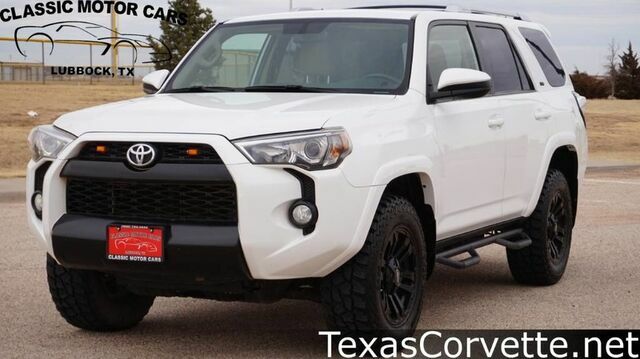 Classic Motor Cars is pleased to be currently offering this 2014 Toyota 4Runner SR5 with 110,264mi. With this exceptional SUV, you'll get "sport," "utility," and comfort. Taking the road less traveled has never been more fun than with this 4WD. With improved performance, mileage and acceleration, this 2014 4WD Toyota 4Runner SR5 is king of the off-road.